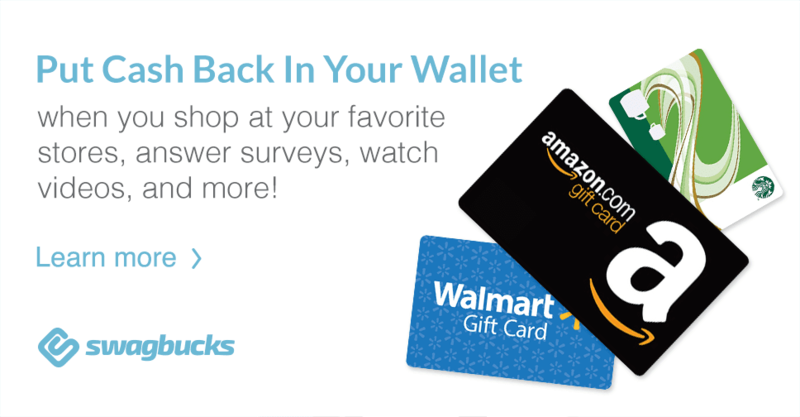 Do not miss a deal! 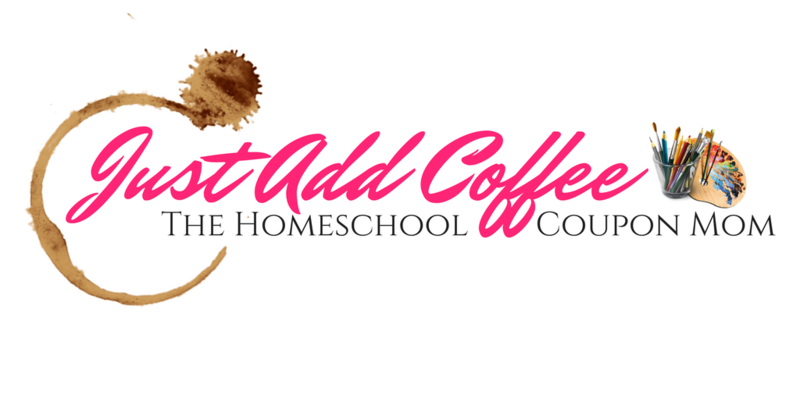 Join my group today-->>The Homeschool Coupon Mom!!! Are you looking for developmentally appropriate, yet rigorous problem solving situations for your students? After years of not being able to find problems that developed strong reasoning and problem solving skills in my students, I started creating problems for my students. These problems add just the right about of rigor where students can feel successful in mastering problem solving situations. 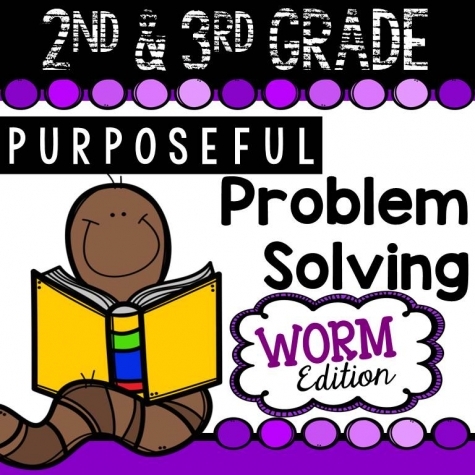 Click Here to grab your 2nd & 3rd Grade Problem Solving Printable!